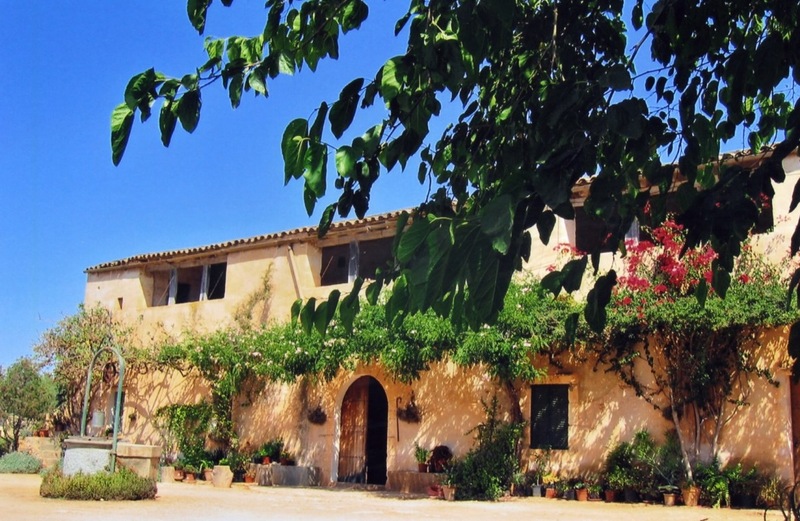 The huge property invites you to explore true Majorcan agriculture on a prosperous farm with free-range chicken and grazing sheep. 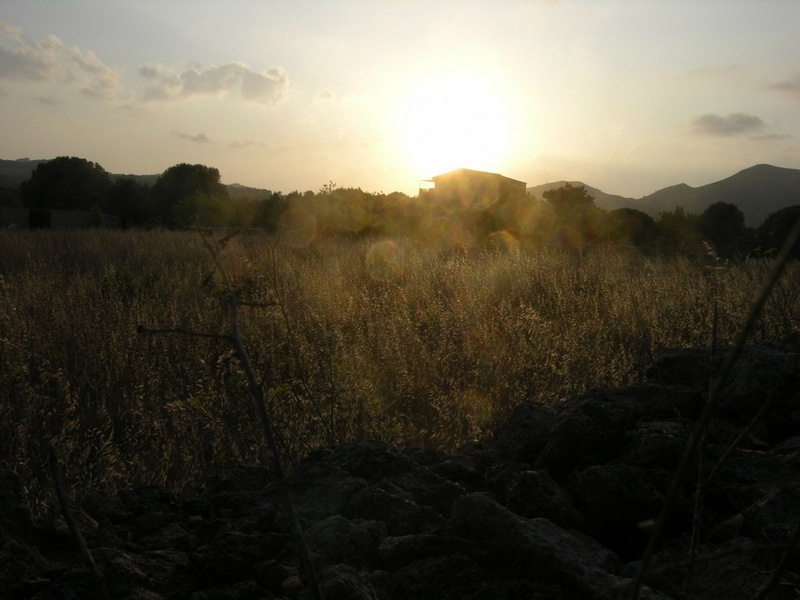 Indulge in the rural peace and quiet, enjoy the nature and the Majorcan landscape surrounding you. The finca makes it very easy to relax and unwind. 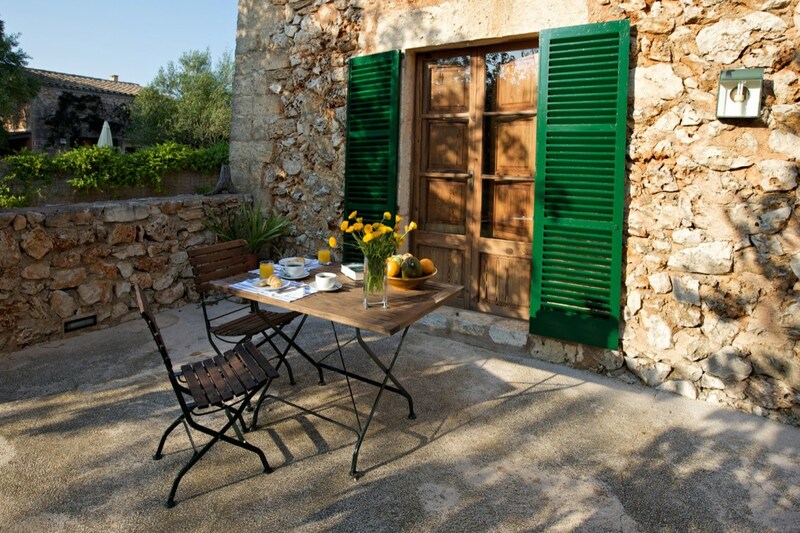 Forget the little worries and the stress of everyday life and simply enjoy the Mediterranean way of life. 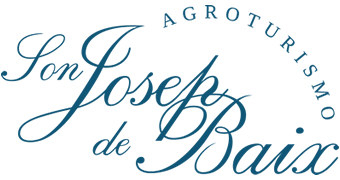 Son Josep de Baix is the perfect location for lovers of swimming and sunbathing: we have a big outdoor pool with a beautiful sun terrace, the beaches of Es Caló des Serral, Cala Magraner und Cala Sequer are within walking distance. 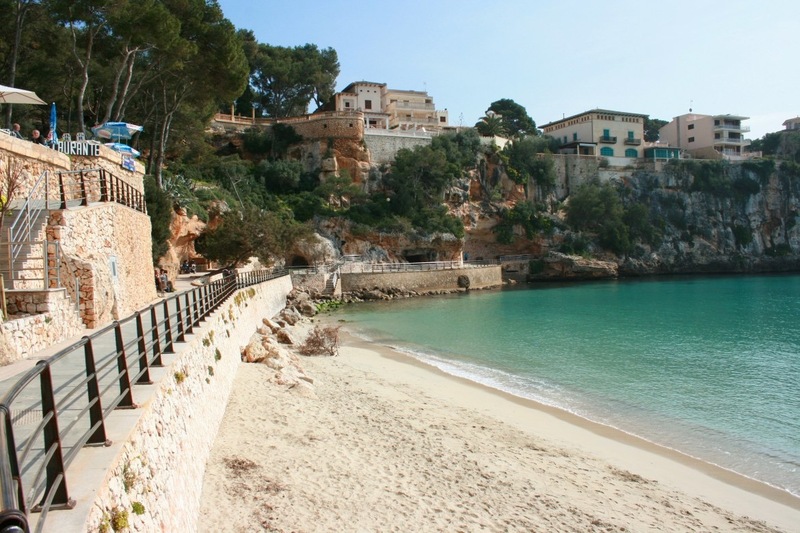 We also recommend you to take a 30 minute walk to the bay Cala Varques which is well known for its beauty. 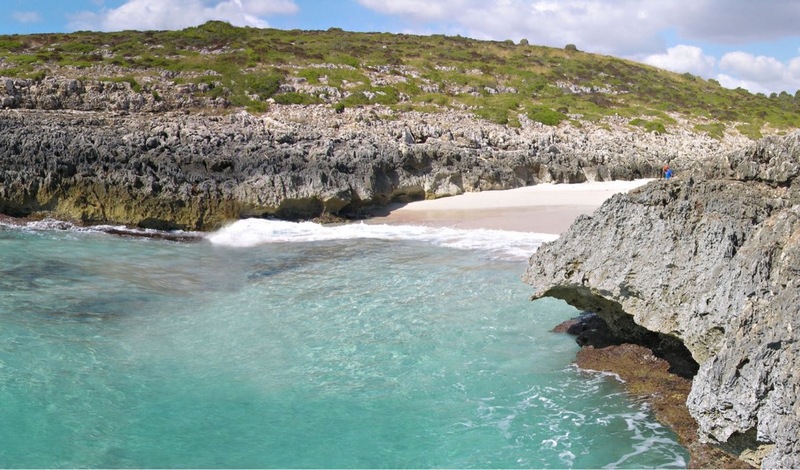 The coast attracts snorkelers and divers as well as families with children and couples looking for a romantic spot. Cala Magraner is also very popular among rock climbers being their number one destination on Majorca’s east coast. Numerous beautiful paths invite you to walks and hikes on our property, along the coastline and in the surroundings of our finca. We are happy to share our favourite routes with you and to disclose our secret spots! If you like you can also rent bicycles to explore the island, we are in collaboration with a bike rental store nearby that will bring your bikes to our estate.  The Agroturismo Son Josep de Baix is located about 60 km from Majorca’s vibrant capital Palma de Mallorca and the airport. The closest towns with shopping facilities, markets, cafés and restaurants are Porto Cristo (6 km), Manacor (8 km), Porto Colom (10 km) and Felantix (15 km). Golfers will find their paradise on the golf course Vall d’Or which is about 8 km from the estate. Those who love to play tennis should visit the tennis academy-driven by the popular Majorcan tennis player Rafael Nadal only 8 km from the finca. Porto Cristo and Porto Colom offer endless options for water sports: rental of boats, kayaks and paddleboards, sailing excursions to pristine beaches, diving centre, etc. 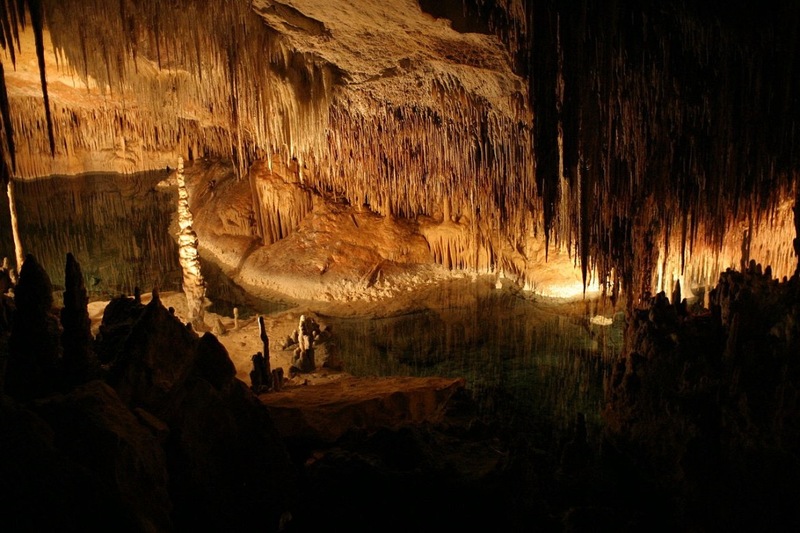 Also, numerous sights are close to Son Josep de Baix, for example, the caves Cuevas del Drach in Porto Cristo (6 km). Cancel up to 30 days before your arrival without any fees. Get the best rates available on our website. Book securely on our website. No prepayment. You pay at the hotel. Free Wi-Fi is available in all public areas and at the pool. In the apartments, there is no internet connection available.